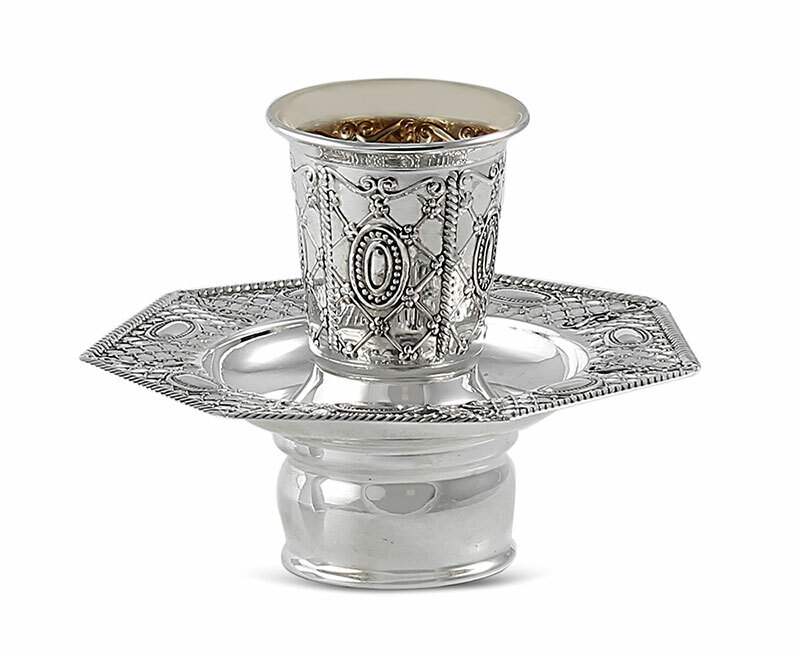 925 Sterling Silver Mayim Achronim Cup and Bowl. Mayim Achronim is the hand washing ritual that is performed after finishing a meal. Sterling silver table decor is a gift of choice for any hostess or wedding event. Sterling silver has been cherished and preserved for centuries and handed down from generation to generation.